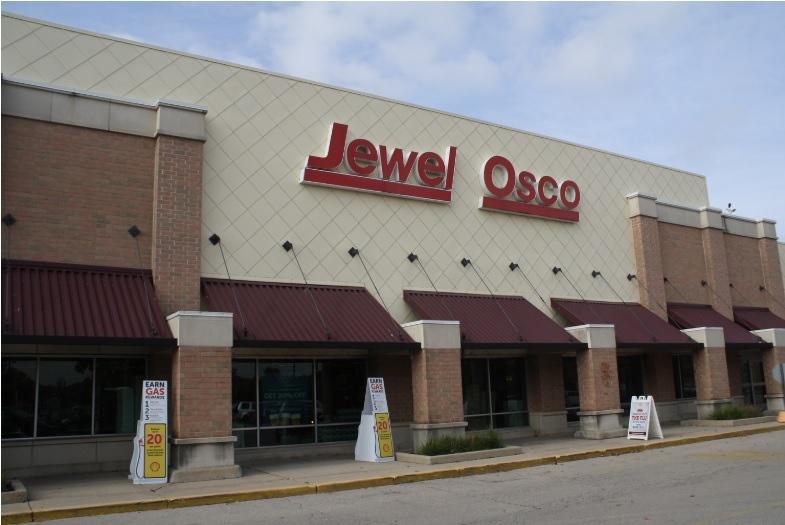 (Wilmette, IL- August 25, 2018) – (RealEstateRama) — The Boulder Group, a net leased investment brokerage firm, completed the sale of a single tenant net leased Jewel-Osco property located at 199 Brook Forest Ave, Shorewood, IL for $13,150,000. The 66,437 square foot building sits on a 14.55 acre parcel in an affluent suburb of Chicago. 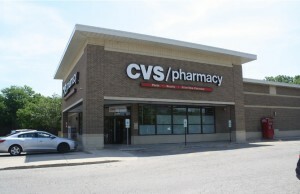 The property is strategically located at the signalized intersection of Brook Forest Avenue and Jefferson Street which experiences a combined traffic count of 52,800 vehicles per day. The property is also less than one-half mile from Interstate 55 with interchangeable access to the 75,100 vehicles that travel the thoroughfare per day. 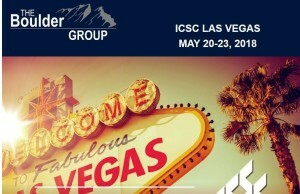 National retailers located in the area include Walmart Supercenter, Target, The Home Depot, Party City, Staples and a number of national banks, auto shops and quick service restaurants. The property is also located within close proximity to multiple residential communities, local businesses, and schools. There are over 55,000 people living within a three mile radius of the property with average annual household incomes of $100,648 per year. Randy Blankstein and Jimmy Goodman of The Boulder Group represented the seller in the transaction; a private real estate investment company based in the southwest. The buyer was a 1031 investor based in California.